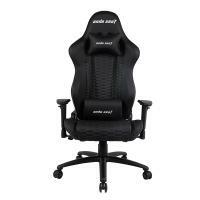 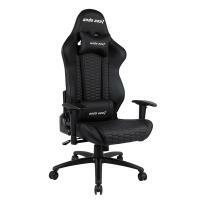 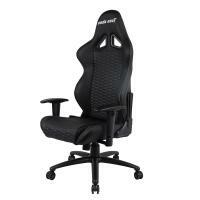 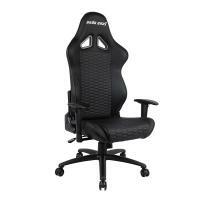 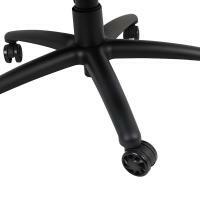 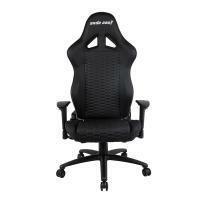 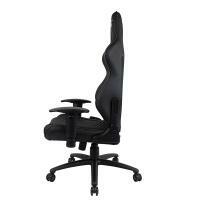 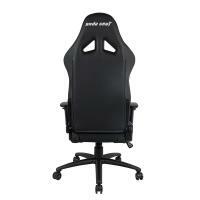 The Anda Seat AD4-07 is a high back ergonomic gaming chair. 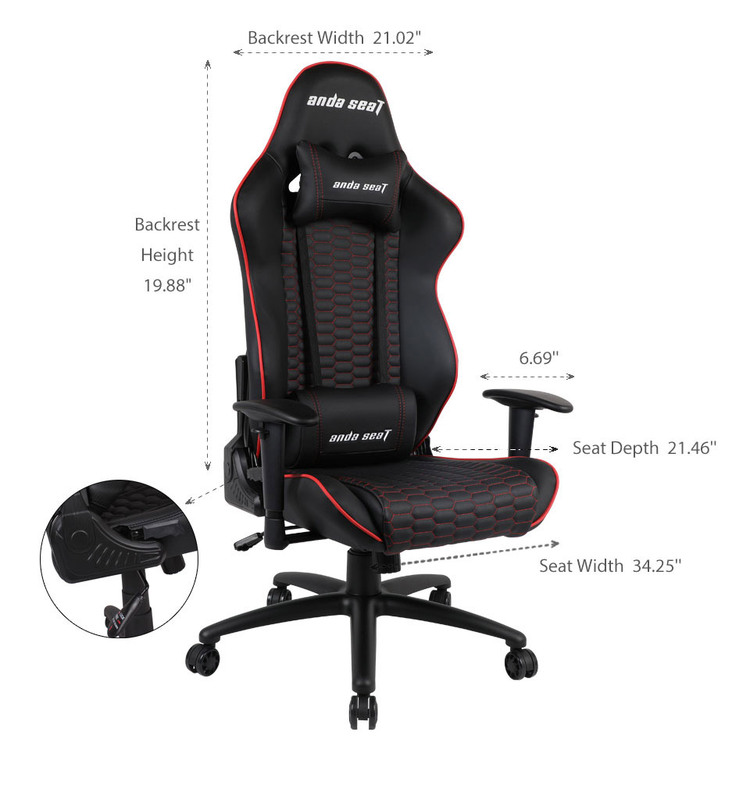 It features a premium aluminium star feet base with Class 4 hydraulic pistons, 90 to 160 degree tilt mechanism, 4D arm rests, 60mm PU covered wheels and high density mould shaping foam with an enhanced steel frame designed to keep comfortable during long gaming sessions. 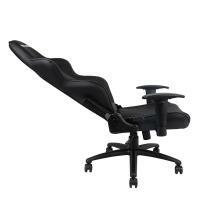 Includes a head rest and lumbar support pillow.